With years of experience estimating and building high-end custom homes, we’ve seen firsthand the issues and headaches resulting from gaps in subcontractor scope of work coverage. There are loads of software tools available for construction estimating, invitation to bid, and project management. The challenge is that they all fall short of solutions for managing subcontractor scope of work content. We need a better way to scale the bid instruction drafting process while not missing the details of each unique project. This is why we created BidScaler. 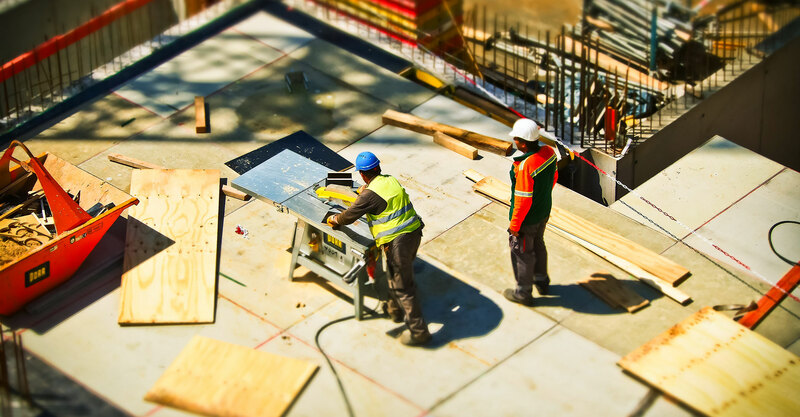 Our software makes it fast and easy for general contractors, owner’s representatives, construction managers, and owner-builders to ensure that subcontractor scopes of work are accurately assigned, priced, contracted, and ultimately executed. Our flexible platform streamlines the bid instruction process by enabling the development of comprehensive and customized specifications for each trade contractor quickly and accurately. With the power of a cloud-based platform, gone are the days of repurposing error-prone legacy spreadsheets and Word documents in order to generate trade contractor bid instructions. Stop hunting and pecking for information across your company. BidScaler gives you one place to maintain project and trade scope information. No more spending countless days creating subcontractor bid instructions from scratch, missing critical work scopes for the project, and receiving incomplete bids from subcontractors. Ask any general contractor or estimator who has used BidScaler and they’ll tell you it’s the best and only bid instruction tool they can trust. Everyone at BidScaler shares the same passion. Our mission is to help every customer succeed!